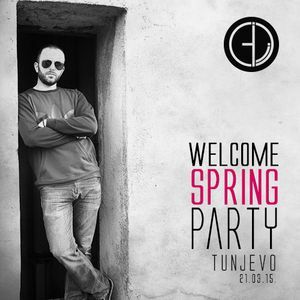 Goran Ivanovic - Welcome Spring Party / Tunjevo 21.03.2015. Dosem, Harvy Valencia, Dan Drastic & Matthias Tanzmann , Metodi Hristov, Hunzed , Harvey and more. This show was 82nd in the global techno chart and 84th in the global tech house chart.